Since Sony announced the impending arrival of PlayStation VR, the PlayStation Camera suddenly became a hot item. It's an integral part of the PlayStation VR setup, so if you hope to get the most out of your virtual reality gaming, you'll need one. Whilst many would probably agree that there isn't a whole catalogue of games to currently be excited about, the upcoming release of PS VR will change this. Check out this lineup of games that you can play using the PlayStation Camera— both now and in the future. 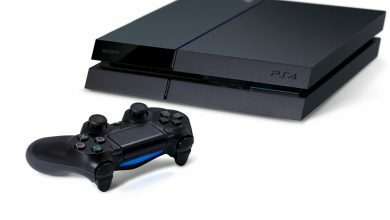 When you bought your PS4, it most likely came pre-loaded with The PlayRoom, a bunch of demos and games that show you how to have fun with your PlayStation Camera. This handy collection is a free and enjoyable way to play around with the camera. Check out the demos first and then experiment with the games until you've got the hang of it. 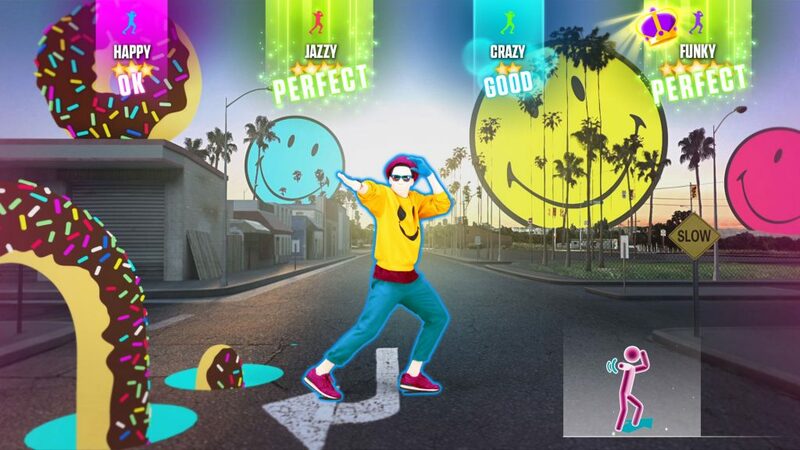 Although you don't have to own the PS4 Camera to enjoy Just Dance 2016, it's a lot of fun to use it with the game. The camera picks up your moves and transmits them to the PS4, which gives you a little more freedom to break out your best routines. Just make sure that you get the camera angle, the lighting, and the distance correct, and then dance the night away! 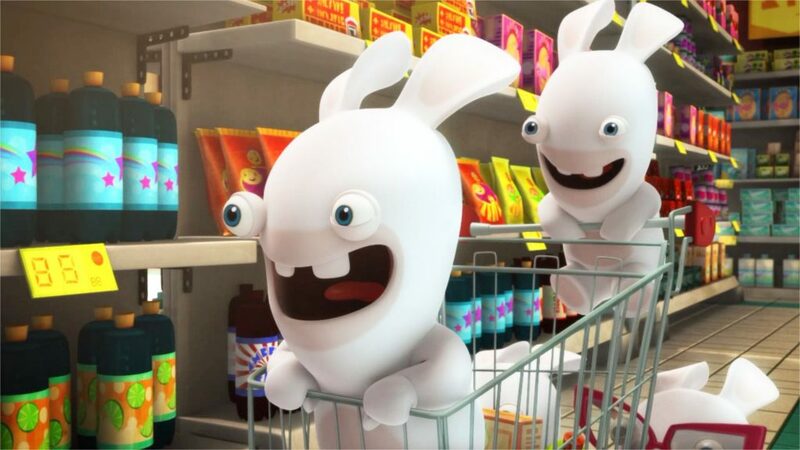 "Rabbids Invasion" is designed for kids, but a lot of teens and adults will enjoy the wacky fun, too. The PS4 Camera is an integral part of this game, since you have to complete challenges like "Match the Pose" or "Rabbids Dance." The camera also lets the Rabbids "invade" your living room, where you can use the "Photo Booth" function to take selfies with them. The game-makers call it "augmented reality," and it's the perfect recipe for a fun family gaming night or a party with friends. Smaller kids may not be recognized by the camera as easily as teens or adults, however. There aren't a large amount of PS4 camera compatible games right now, I've covered two above which you're sure to enjoy. You can see this PS4 camera games list for all of the current available options. 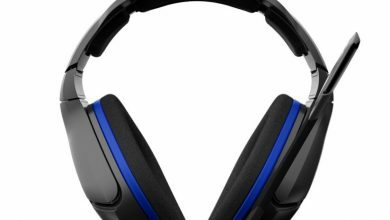 However, you'll find that owning the camera will not only be a necessity when combined with PS VR, but you'll have access to a vast amount of games. Let's take a look at some below. When PlayStation VR comes out, you'll be able to play many new games with it. 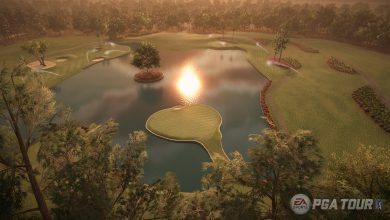 Some are existing games, reworked to be compatible with the headset, while others are brand-new, designed to take full advantage of the VR features. 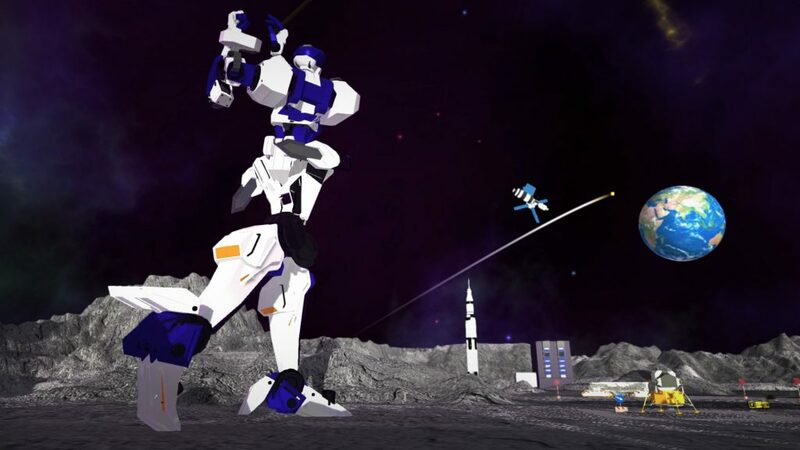 From the initial reports, "Rigs Mechanized Combat League" seems to be a fun first-person shooter that will get you used to the headset; while "Eagle Flight" will enable you to soar over cities like a bird. In "Golem," you'll play as the main character who controls a golem using actions and head movements. Looking for a horror game? 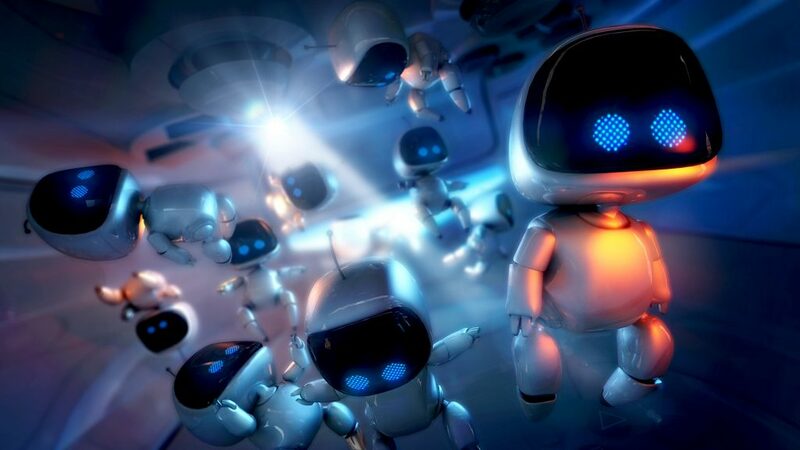 Try the immersive VR technology with "Dead Secret" from Robot Invader. Other titles like Rez Infinite, Ace Combat 7, 100FT Robot Golf, and The London Heist all implement the new VR tech in different ways, and all of them look promising. As if that wasn't enough, Final Fantasy XIV is coming to the PlayStation VR too, breaking ground as the second MMORPG in the Final Fantasy saga. So that's the roundup of top PlayStation Camera games! Add your favorite in the comments if we missed it— and don't forget to order your very own PlayStation Camera right now; or wait until Sony comes out with a newer, better version to pair with the PlayStation VR. 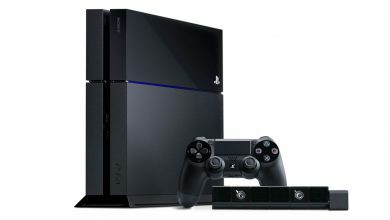 What new possibilities will be opened to game developers with the PS4? Same problem. Did you get to resolve it?